The Raggle Taggle Gypsy is a traditional Folk Song that originated as a Scottish Border ballad. 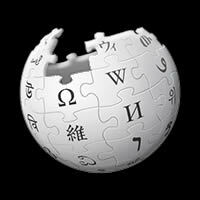 The song was collected by folklorist Francis James Child in the latter part of the 19th century. He was best known for his collection of English and Scottish ballads which are now referred to as the Child Ballads . This ballad is #200 of the collection titled The Gypsy Laddie . 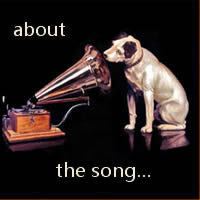 The song has since become very popular throughout Britain, Ireland and North America. 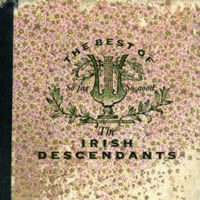 This cover by The Irish Descendants is from the album So Far So Good - The Best of The Irish Descendants. Level Of Ease: Fairy Easy. There are 1 or 2 barre chords of depending on how you play Bm. 4/4 time: This means 4 quarter-note/crotchet beats per bar. Tempo: The tempo of the song falls into the presto or fast category of around 170 bpm for every crotchet/ quarter note beat. If you find this off-putting, you can set your click track to 85 bpm so that the click will occur on every second beat or half-note/minim beat. Notice the time signature change in the intro to 2/4 time (2 quarter-note/crotchet beats for the bar). It only occurs for 1 bar/measure and then back to 4/4 time for the rest of the song. THE IRISH DESCENDANTS chords and lyrics are property and copyright of their owners. 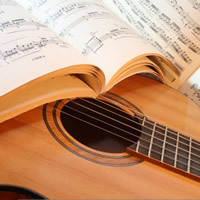 "Raggle Taggle Gypsy" chords and lyrics are provided for educational purposes and personal use only.